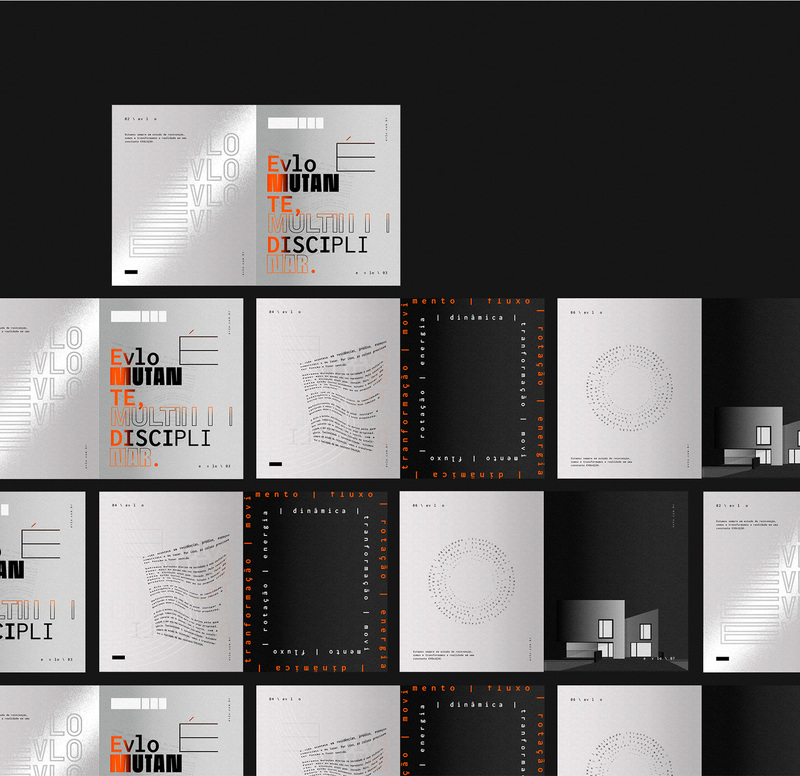 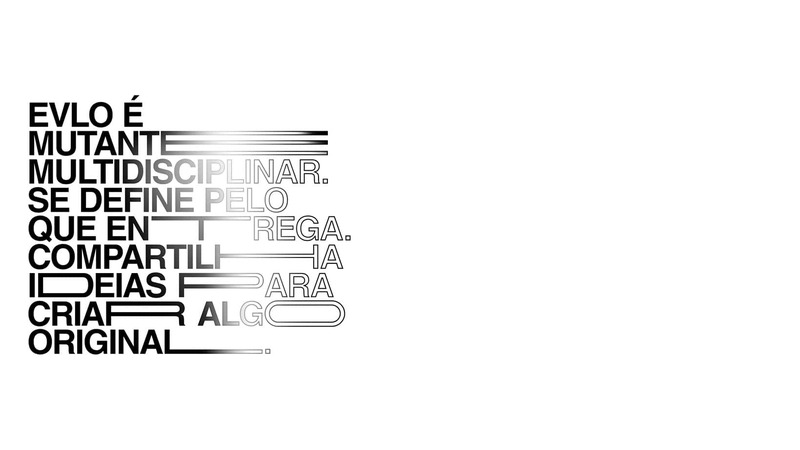 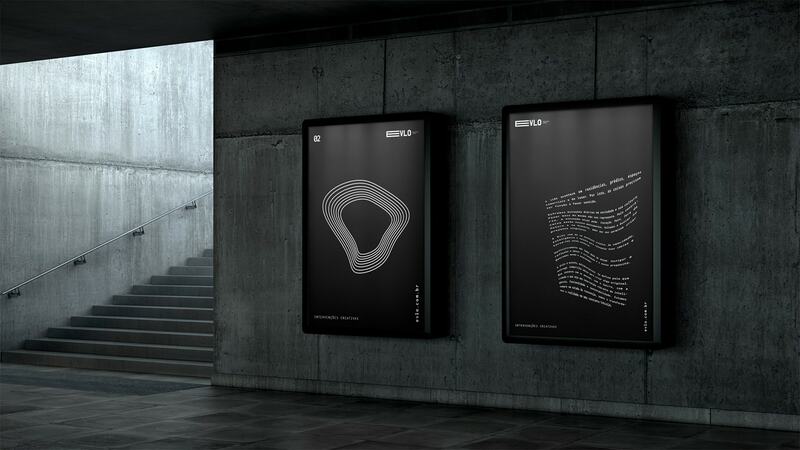 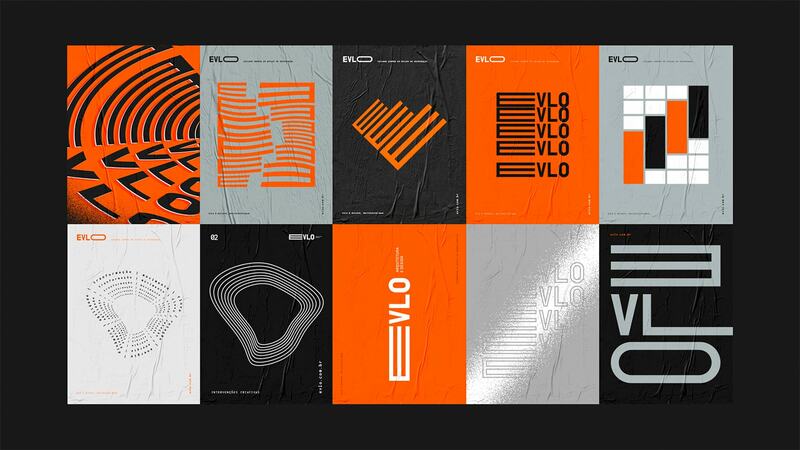 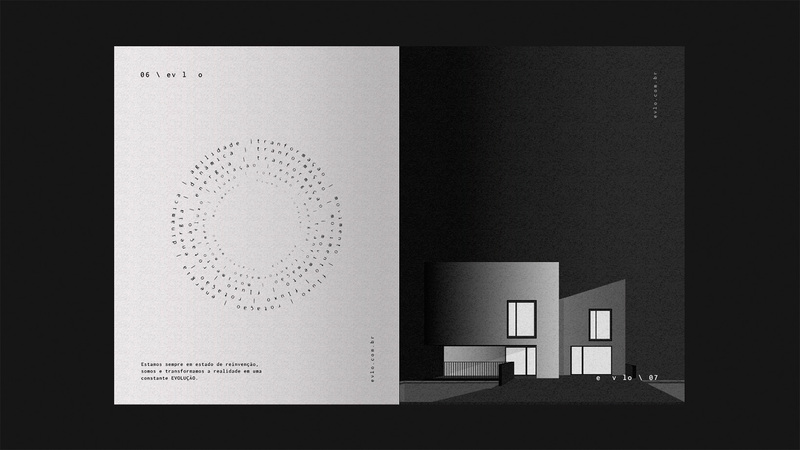 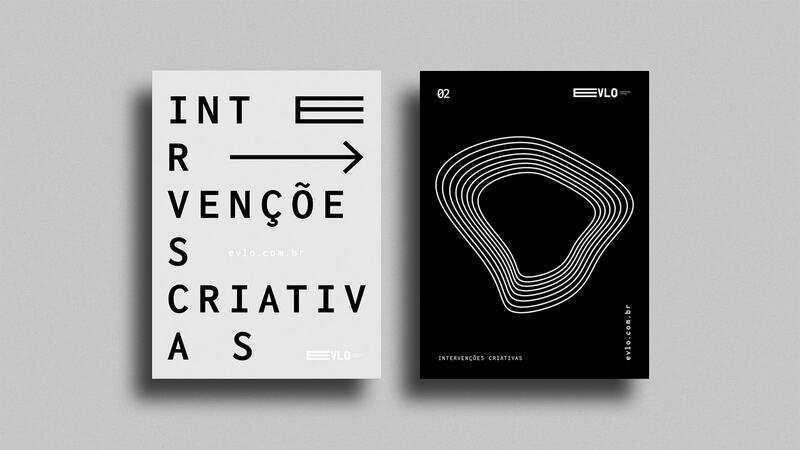 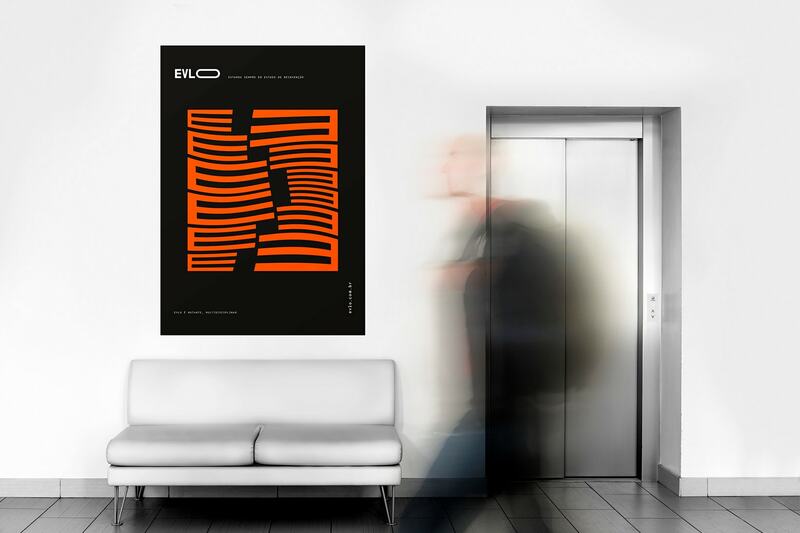 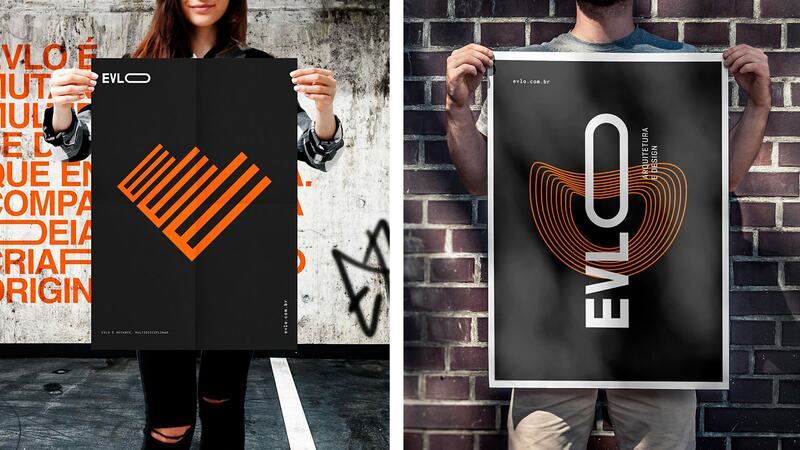 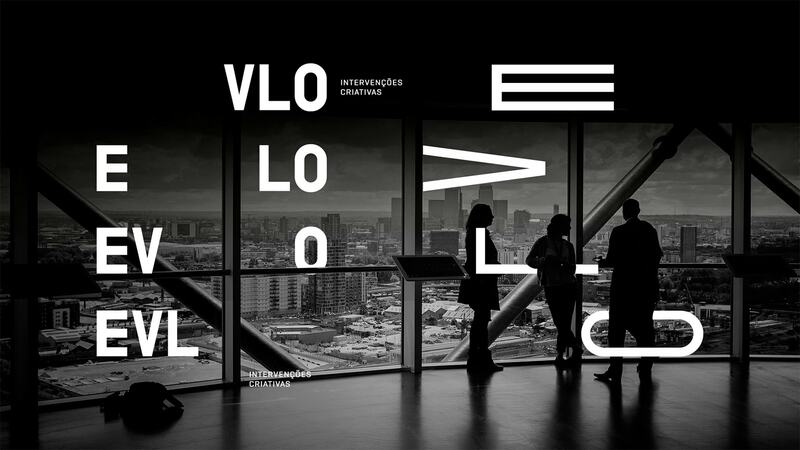 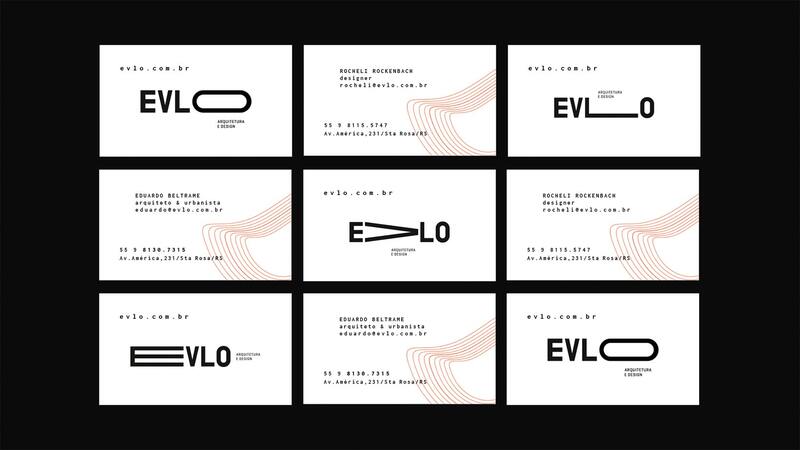 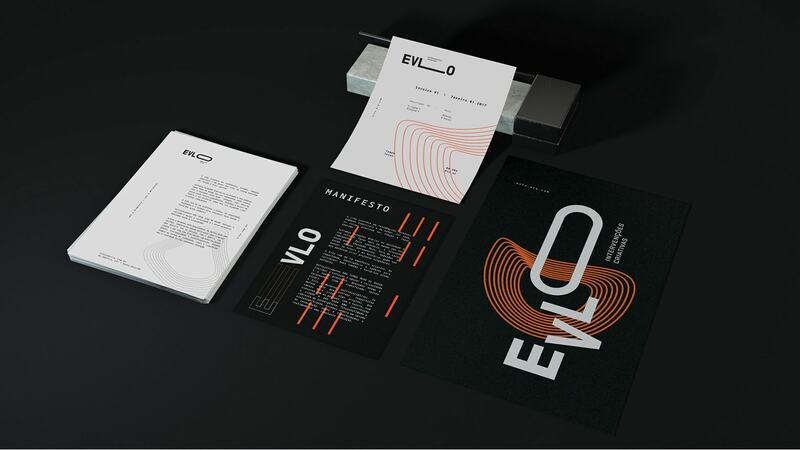 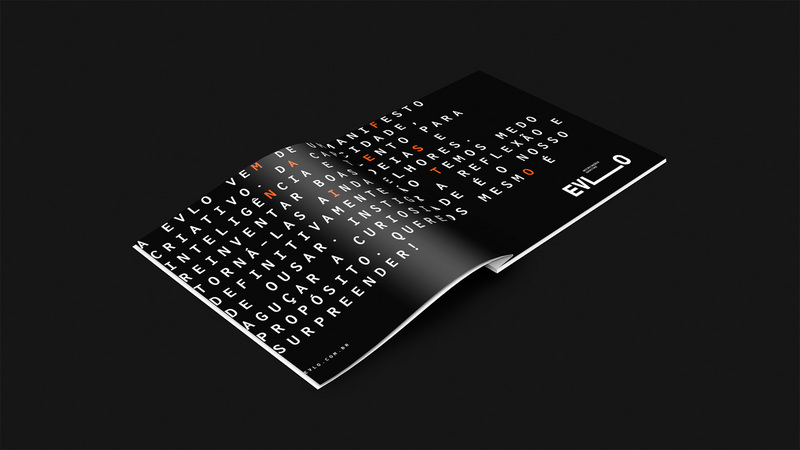 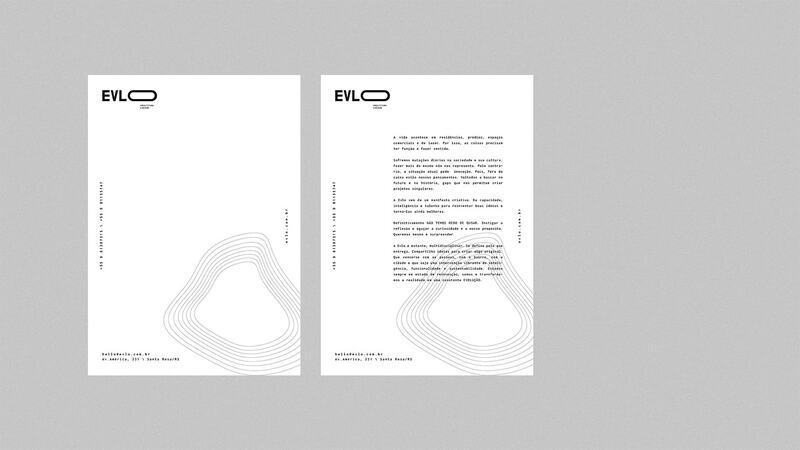 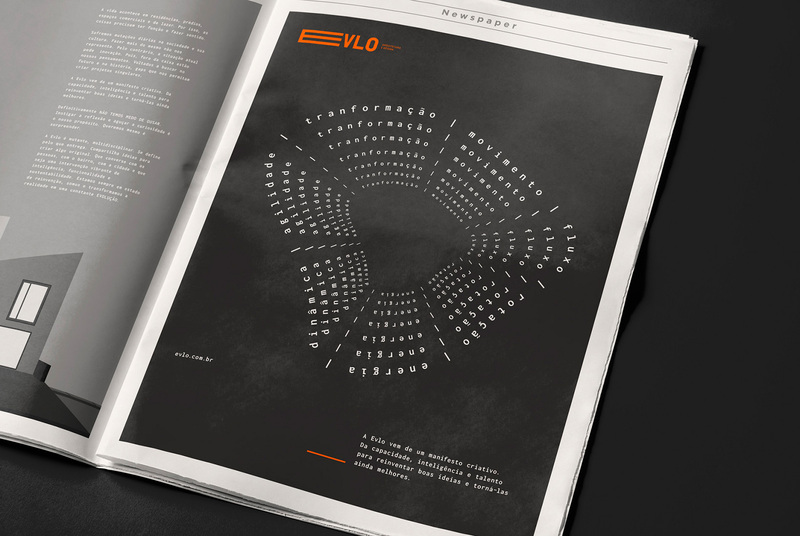 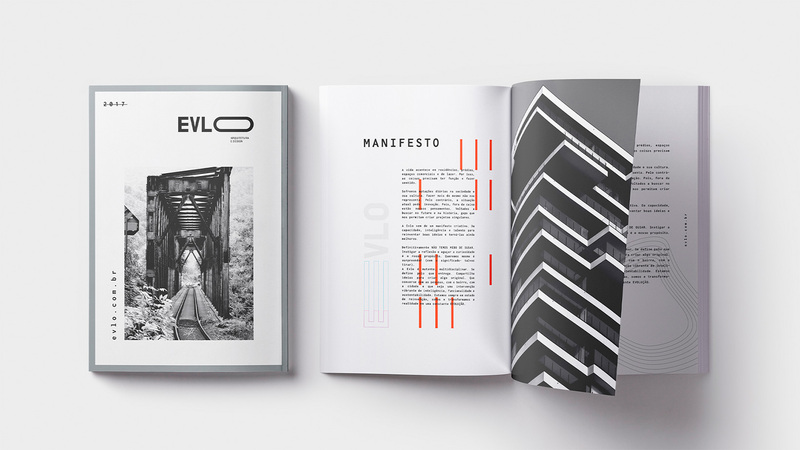 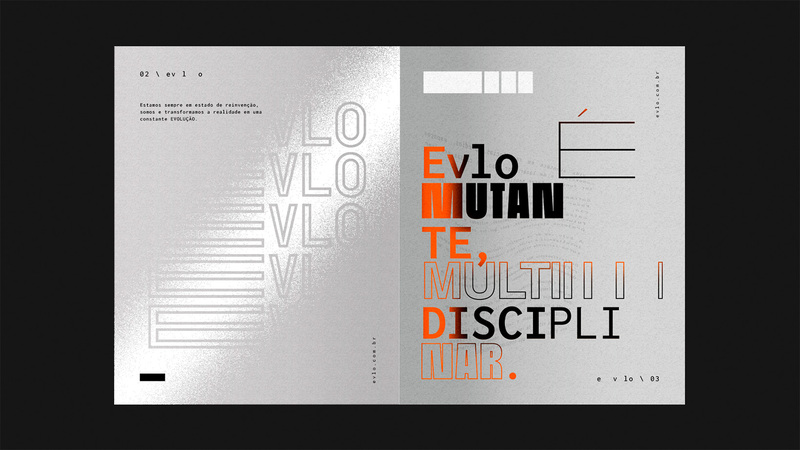 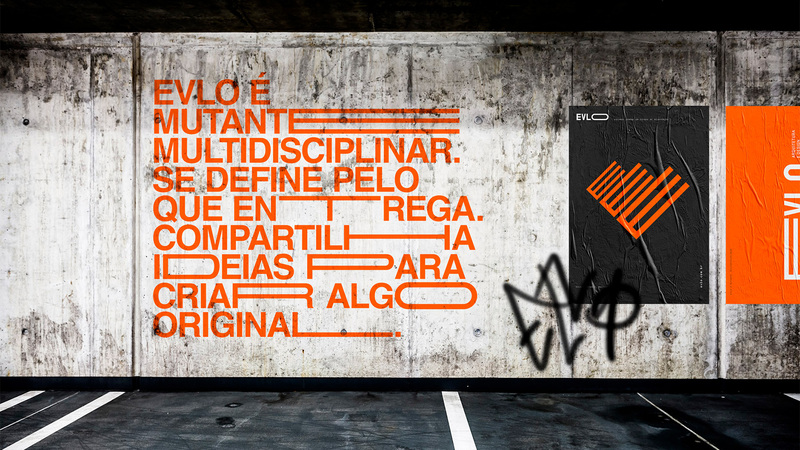 Evlo is mutant and multidisciplinary. 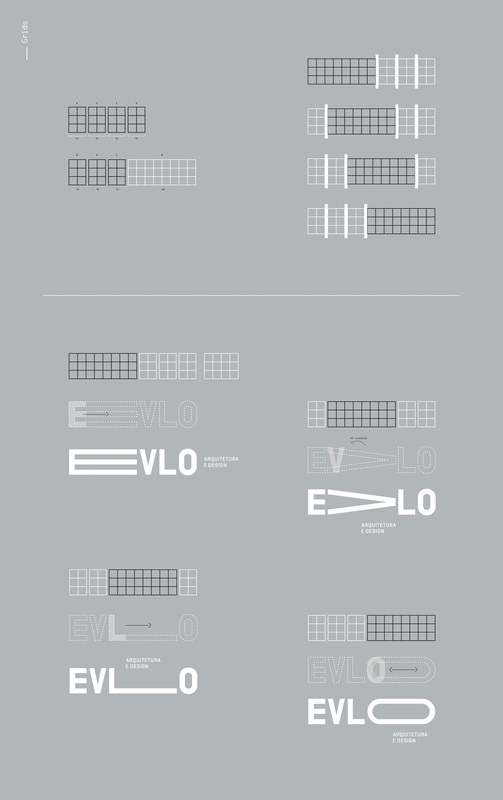 It's defined by what it delivers. 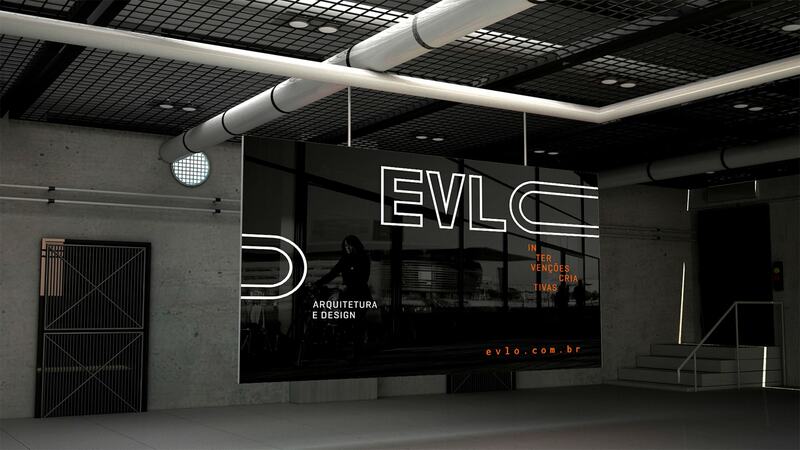 Sharing ideas to create something original, connecting with people, with neighborhoods, with cities, being a vibrant intervention of intelligence, functionality, and sustainability. 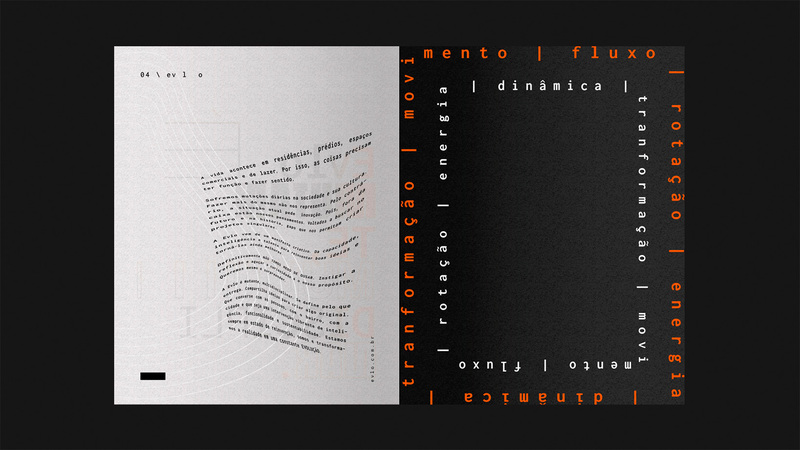 We are always in a state of reinvention, we are and we transform reality into a constant EVOLUTION.